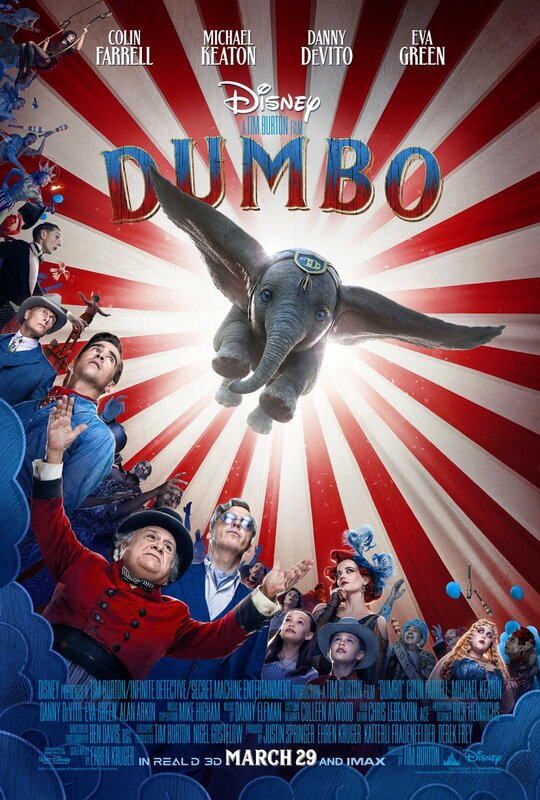 This is the image that Disney want us to see from now on – that first poster will disappear into the archives with all the speed of a flying baby elephant. Cluttered, overwrought, visually distracting, and just plain clumsy in its design, it lacks the imagination of the first poster, and its simplicity. It may be small potatoes in the grand scheme of things – it is just a poster after all – but doesn’t it seem as if the person who signs off on these posters hasn’t got the slightest clue as to what’s effective and what isn’t? Posters can, and have been, regarded as art. But it seems that it’s a lost art, or at best, one that isn’t as valued as it used to be. 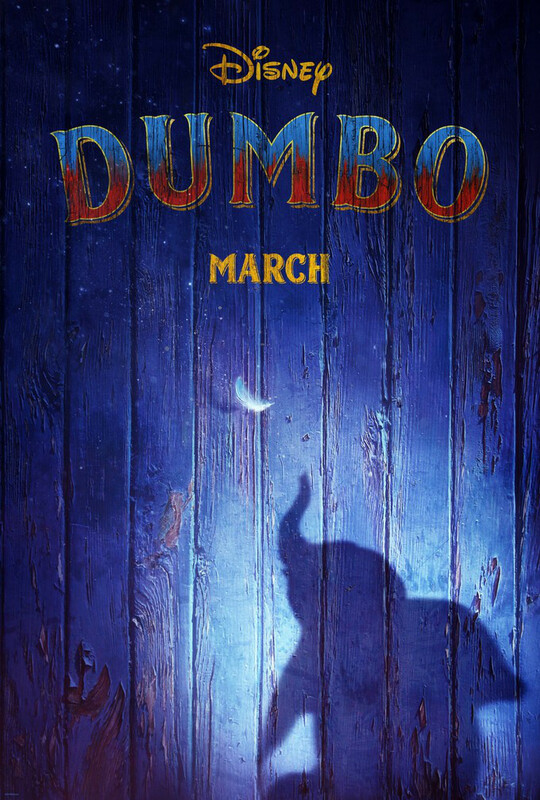 Which, considering some of the classic posters that Disney themselves have given us over the years, is all the more surprising, and something of a shame.